We’re looking for passionate people with the capacity for joyful hard work! Come find us at the Cho Zun Beer booth! A citrus fruit hop bomb! Our new Kichijoji Taproom opens 5/1! 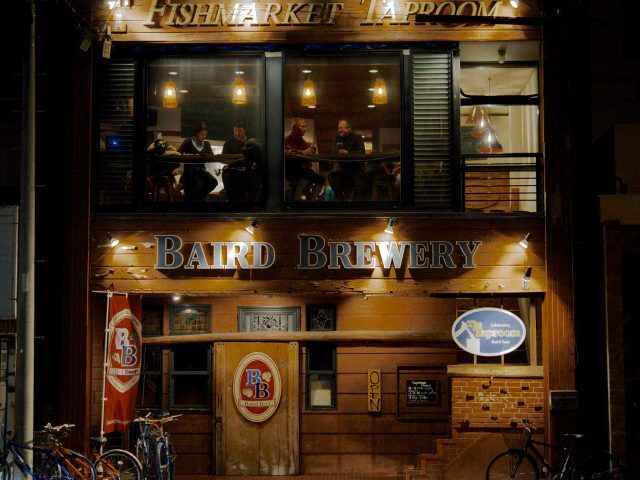 Experience Baird Beer in the finest quality setting. Craft beer paired with specialty cuisine. 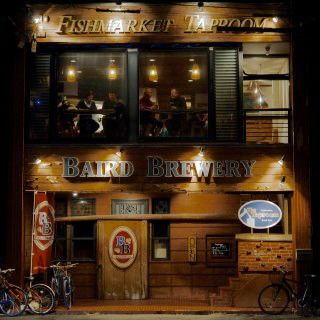 The ultimate way to enjoy Baird Beer.